Jeremy, age 12, sits in my office flanked by his mother and father. Elaine Taylor-Klaus talks about the importance of a "strength based approach" when dealing with your child's learning disabilities. Elaine Taylor-Klaus explains that we can avoid getting angry at our child's lack of understanding if we can understand their struggles. This can help us avoid judgement. Elaine Taylor-Klaus gives great advice on how to deal with your child when they're always interrupting you. 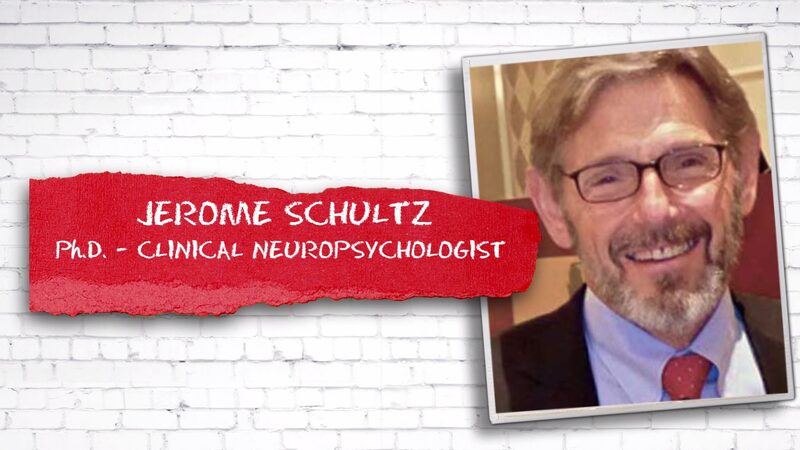 Elaine Taylor-Klaus emphasizes that when communicating with a child with ADHD to be very clear and specific as possible. Elaina Taylor-Klaus explains the Coach-Approach, which focuses on inspiring and empowering your children instead of focusing on their mistakes. Elaine Taylor-Klaus explains that children with ADHD will only be able to manage it if their parents understand what they're going through. Elaine Taylor-Klaus explains effective solutions for dealing with your child's learning disabilities. Elaina Taylor-Klaus introduces the "3-5 Challenge," which is to imagine your child with ADD or ADHD is developmentally 3-5 years younger than their actual age. 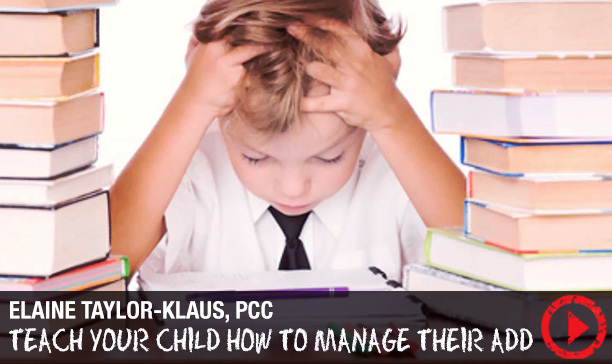 "You cannot fix Add or ADHD," explains Elaine Taylor-Klaus, "but you can manage it really effectively." 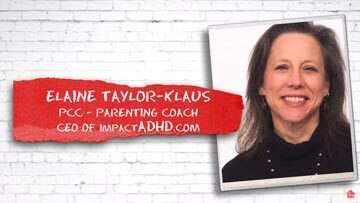 Meet Elaine Taylor-Klaus, founder of ImpactADHD.com and mother of 3. Elaine Taylor-Klaus looks into why your children might be lying to you about simple things on a day-to-day basis and how it's not as malicious as it might seem. 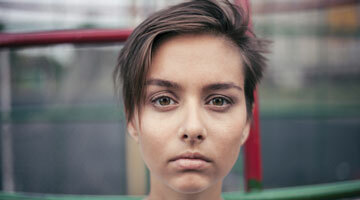 You probably know someone who has been diagnosed with attention-deficit/hyperactivity disorder (ADHD). You are going to know even more in the years to come.